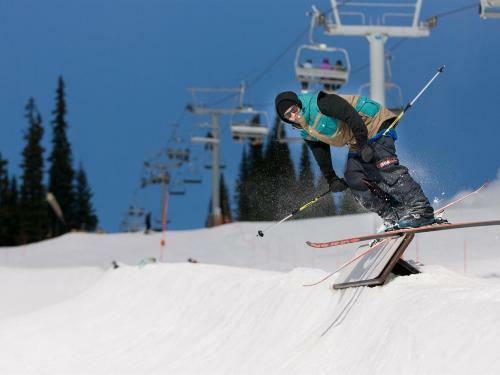 The Terrain Park at Sun Peaks Resort is a giant 10 acre top to bottom park bursting with jumps, rails, boxes and fun urbran hits. 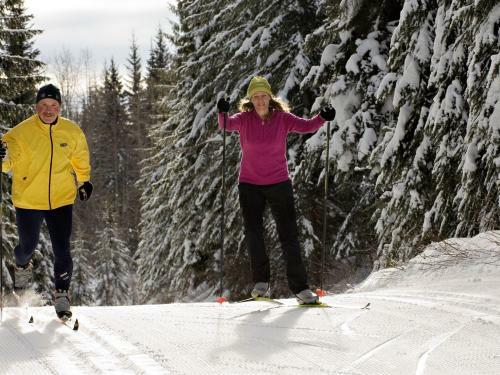 Cross Country Skiing in Sun Peaks Resort is a nordic destination. 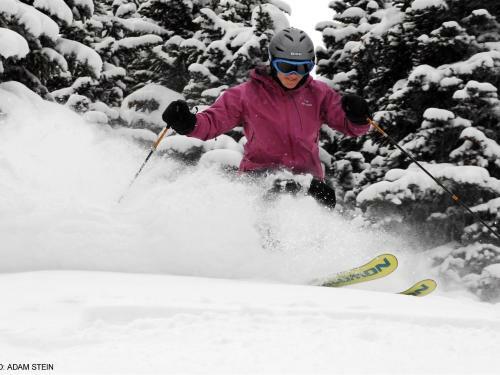 There are over 34 km of groomed and track set trails. 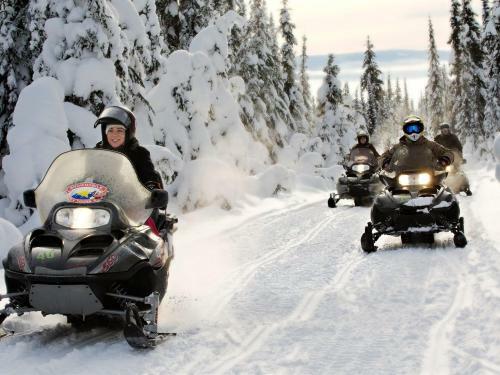 Snowmobile Tours in Sun Peaks Resort take you into Sun Peaks backcountry where guests ride on a variety of trails, frozen lakes and clear meadows. 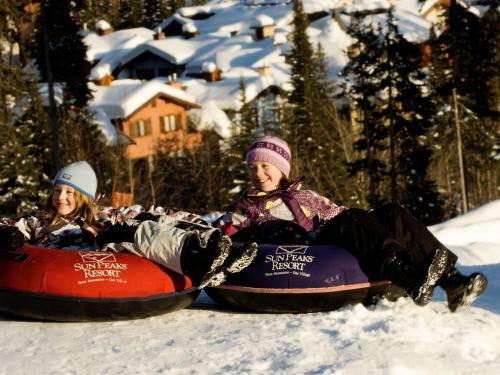 Dog Sledding Tours are an exhilarating adventure at Sun Peaks Resort. 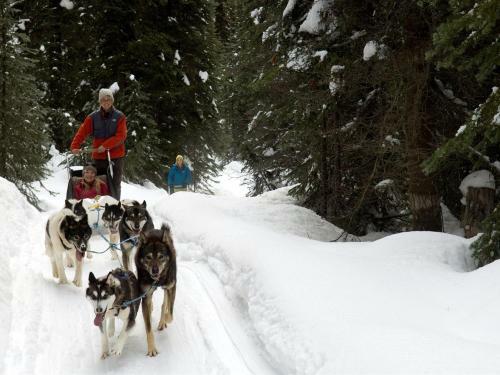 The guides will take you out and you have the option to drive the sled. 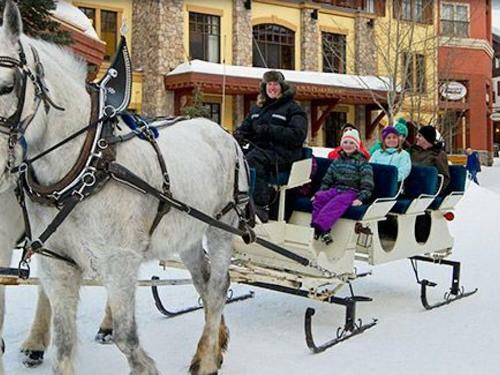 Ice Skating this coming winter will have a new home, steps away from the Cahilty Hotel & Suites. 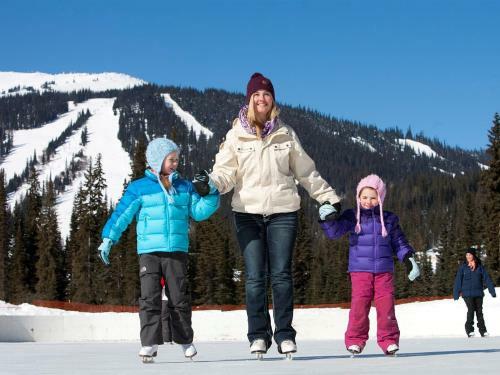 The new NHL size rink in Sun Peaks has skate and stick rentals. 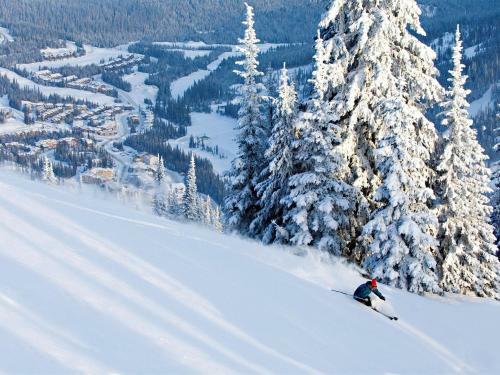 First Tracks Breakfast gets you on the mountain before other Sun Peaks guests. 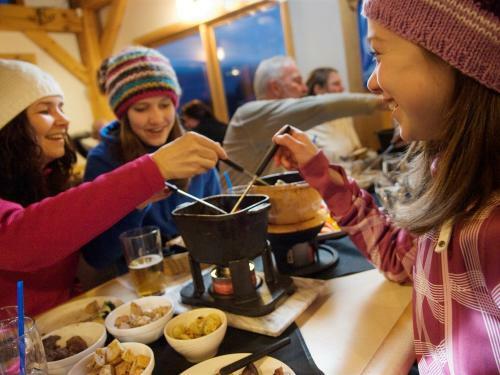 Fondue Dinner and Evening Descent is a fun evening of music and fondue, followed by a ski down the 5 Mile.